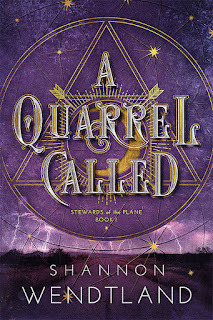 The Best Books Ever: A Quarrel Called (Stewards of the Plane #1) by Shannon Wendtland ~ Tour Review and Giveaway! 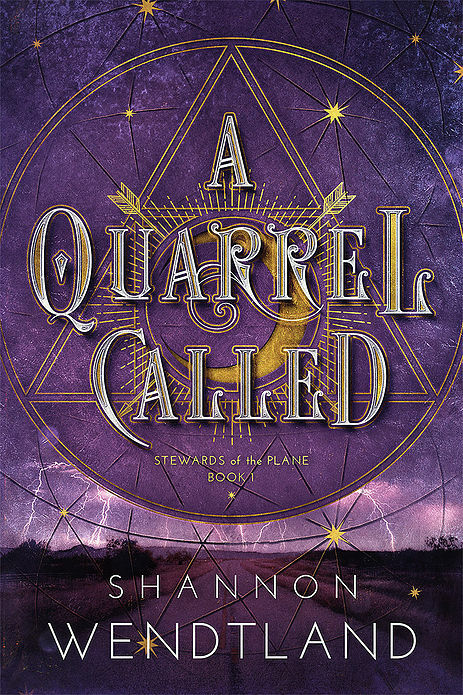 A Quarrel Called (Stewards of the Plane #1) by Shannon Wendtland ~ Tour Review and Giveaway! The Sage, The Guardian, The Lantern, The Light – together we four are Stewards of the Plane, a Quarrel. G. is the Guardian; he’s developed a strong protective instinct and a kickass sword of light that can chase away the baddies like nobody’s business. Sam is the Lantern; his dreams shed light on possible futures – he’s always had dreams, but now he sees where we’re going and how far, and it scares the crap out of him. Tara is the Sage; as our resident mystic, she can commune with the Akashic records: the big data warehouse in the sky. She can get information on anywhere, anywhen, if only she can learn to ask the right questions. And me, I’m Melody, I’m the Light. I can channel the earth’s energy and according to Gramps, I can stabilize a vortex. It’s a good thing, too, or else we would be in a lot of trouble. Before the summer started, we were a bunch of normal teenagers getting ready for our senior year in high school. By the time summer was over, we’d fought and won battles, lost friends and saved the world (except for that time when we made it worse). This is our story. We wrote it all down; that way when it happens to you, when you're called to be a Steward of the Plane - a member of a quarrel, you'll know what to do. **This book is told in first person from four alternating character viewpoints. First of all, I have to give props to the cover. It is beautiful and simple, both things that I appreciate very much, And it fits with the story, which just makes it even better. While the story itself wasn't perfect, it was a story that I enjoyed nonetheless. One of my favorite parts of the book was the very beginning. We are introduced to Melody, two years prior to the story about to unfold. She goes to her brothers shop to find him, since he hasn't been home much lately and she misses him. What she finds is something she can't explain... not the person she was hoping for. It started the book off in the right way, and immediately caught my attention. Once the story moves to present day, it loses a little bit of that something from the beginning for a while. But we get it back, after a party with a Ouija board goes from hilarious to horrifying. The story is told the POV's of four best friends; Melody, Sam, Tara and G. After the night with the Ouija board, they discover something about themselves that throws their whole world off its axis. And with Melody's brother Matthew trying to tell her something, things get even crazier. The Quarrel has awoken, and it is about to get interesting. The characters were a good mix of different personalities, but I do wish there had been more of a focus on character development. They all were written well, and the POV's were easy to tell apart, even without the chapter headings, but I always felt like I wanted MORE from them. I liked their little quirks, but I wanted them to be quirkier. However, I did like the focus on the friendships between the four. The romances were a cute little addition as well, but I hope for more from them next go round. The pacing of the story was nice and quick, and I never felt bored. The plot was surprisingly different, which is always a nice thing. I like the idea of the Quarrel, and the different powers the group possessed. This was definitely the most interesting part. 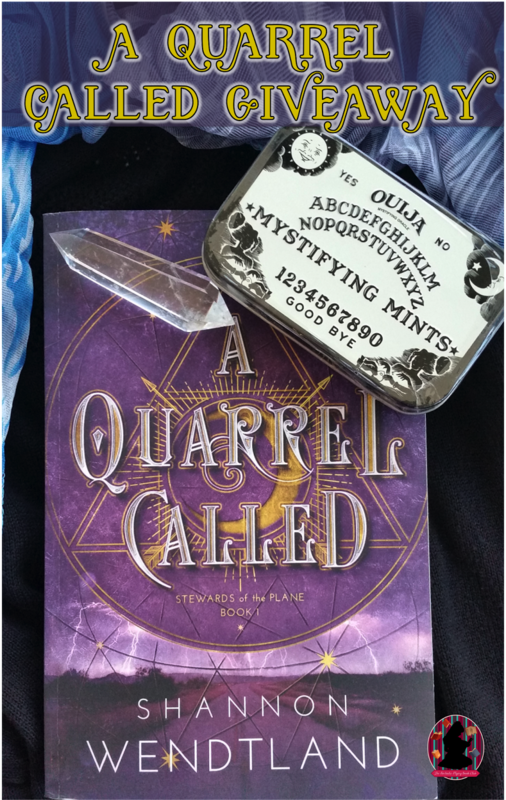 All in all, A Quarrel Called was a fun read, and I am looking forward to seeing where the story goes next! 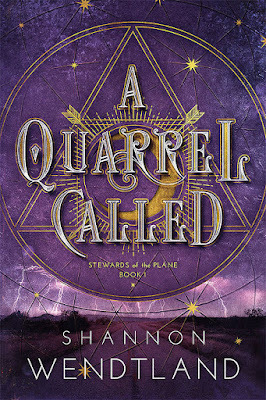 Follow the A Quarrel Called by Shannon Wendtland Blog Tour and don't miss anything! 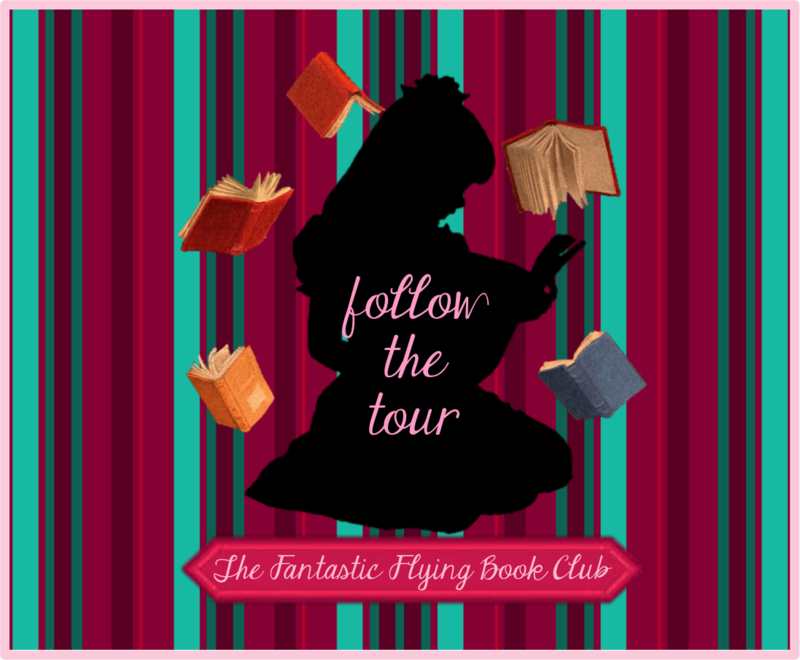 Click on the banner to see the tour schedule. 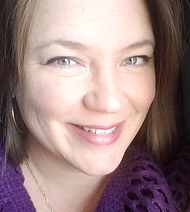 Shannon is a wife, mother, writer, database administrator and general pot-stirrer-turned-mystic. 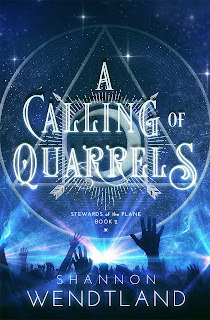 A Quarrel Called will be her first book in print.